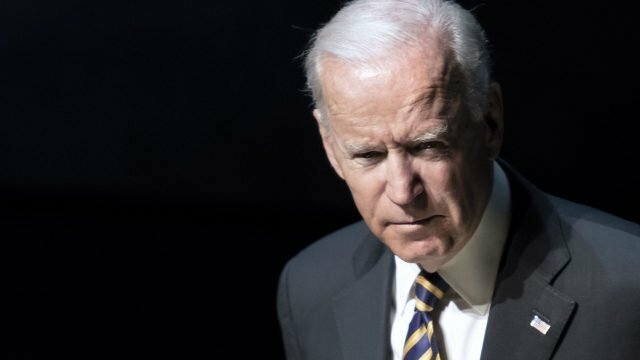 Biden may run for Prez in 2020 election – Obama for VP? The life of Pablo may meet Uncle Joe in the 2020 election, with the news that Biden confirmed that he wouldn’t run, then that he refused to rule that he wouldn’t. Yay politics.